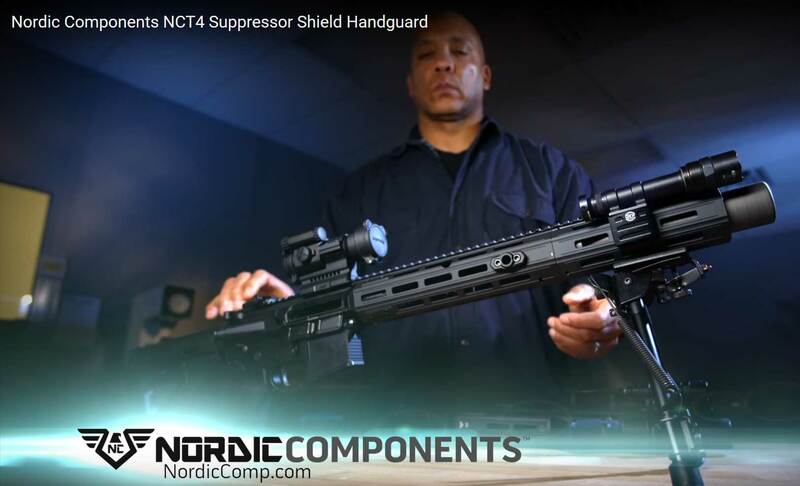 AR15Tactical.com – Nordic Components announces the NCT4, an entirely new handguard system for short-barreled, suppressed AR-15s. This patent-pending design allows users to extend the length of their handguard when using a suppressor. The Nordic Components NCT4 comes in two lengths, with either a 6.7″ or 9.5″ handguard to give maximum coverage on 7.5″ or 10.5/11.5″ barrels. The removable shield provides over 6″ of suppressor coverage and additional rail space. Both sections are fully M-LOK compatible and feature a seamless continuous top rail. Suppressor shield mounting is toolless, requiring only the push of a button to unlock the shield. Fully compatible with standard AR15-pattern upper receivers and able to accommodate most suppressors, the Nordic Components NCT4 is the ultimate in protection, modularity, and mission-specificity for the suppressed short-barreled AR rifle. 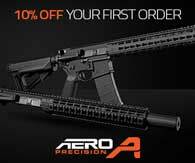 “The current trend is for long handguards on AR-15 rifles, generally out to the end of the barrel. This allows more rail space and better mounting locations for accessories. Short-barreled rifles (SBRs) and AR pistols give up this option. 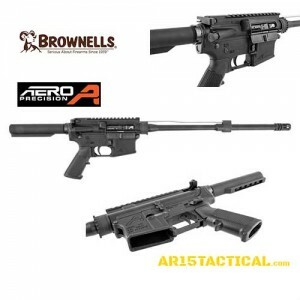 However, Nordic Components set out to add a handguard extension when running SBR/Pistol AR-15s suppressed. The result is the NCT4 Suppressor Shield,” said Casey Knutson, Vice President at Nordic Components. Nordic Components is currently taking pre-orders for summer delivery at NordicComp.com. 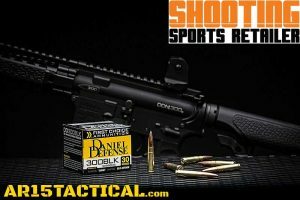 DANIEL DEFENSE 300 BLACKOUT AMMUNITION: It’s no secret we are big proponents of the 300 BLACKOUT caliber at AR15TACTICAL.com. We welcome every addition to the list of available 300 BLACKOUT AMMUNITION. 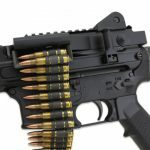 DANIEL DEFENSE which makes some of the finest AR rifles out there and has been a longtime favorite of Army Special Forces troops for years — just released its “First Choice” ammunition line in 300 AAC Blackout subsonic. The company has long made AR-pattern rifles in the silencer-equipped, SBR-optimized chambering and now adds its manufacturing acumen to bullets for its guns. The new Daniel Defense 300BLK (7.62x35mm) subsonic ammunition is designed for target shooting and home defense. It is manufactured using the highest-quality components available, including durable brass cases and precision 220-grain Lapua- Scenar-L OTM bullets, the first choice for serious target-shooting competition, the company says. The new Daniel Defense First Choice ammo will run about $50 for a box of 30 rounds. 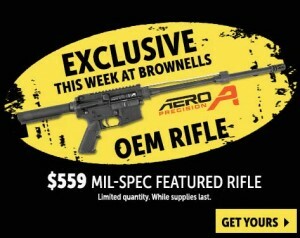 The company says it will be offering 5.56 and 7.62×39 rounds soon as well.